The market is overcrowded with web tools and services, today it’s easy to launch your own product and everybody is playing the game. It’s good to have competition but some of these solutions are far from being excellent in terms of functionality, safety, and support, but the pricing is the same as premium solutions, so it’s hard to judge which to use. Testing them all, and picking the best takes time and money. That’s why we’ve handpicked a collection of excellent web tools and services from different fields: logo and website builders, analytics and feedback, landing page creators, and much more. 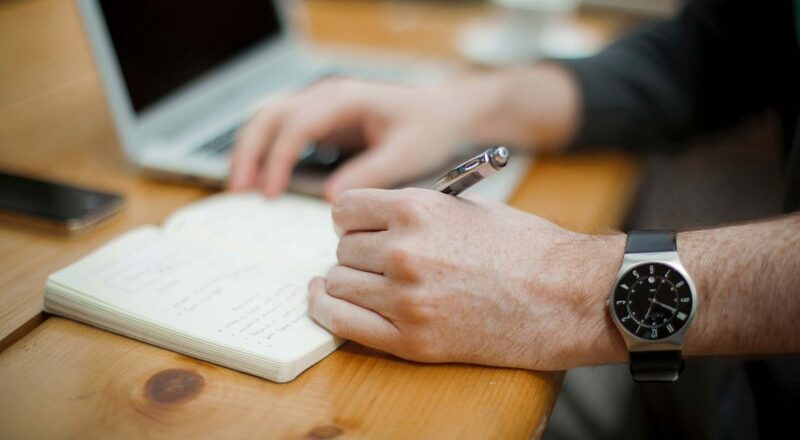 Check these 30 tools and services that will boost productivity. Tailor Social, gives you the tools to take your social media to the next level. 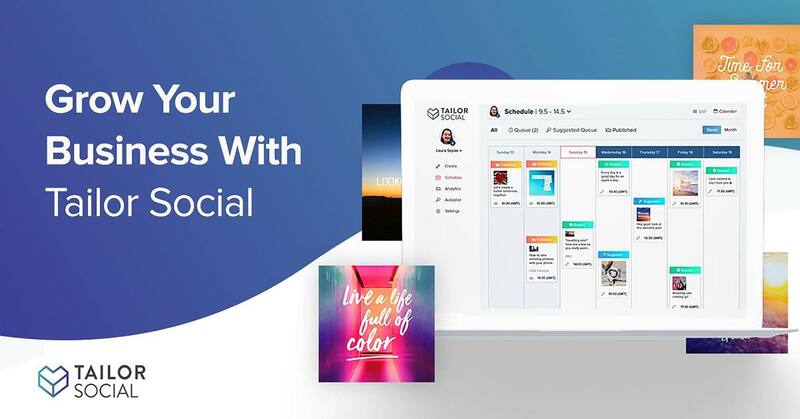 The social media management platform offers several features designed to find and create high-quality content that’s tailored for your audience and automate your content schedule. 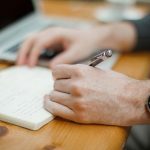 Perhaps the most impressive aspect of the social media tool is that it lets you be creative and hone your efforts to produce content that connects with readers. Once you link your social media accounts to Tailor Social, it will populate your posting calendar with a mix of content found online that is relevant for your company’s market, as well as posts that you can create using the company’s straightforward design tools. You can choose between producing a standard social post, a Twitter or Facebook cover, and even a useful Facebook ad format that makes cross-posting easy. More importantly, you can modify the text, style, and background of every post to generate something fun and unique that is always on message. These posts can then be easily fitted into your scheduled and automated for posting at the right time. Thanks to in-depth analytics tools, you can see just how effective your strategy is and constantly optimize it for even better results. You can choose between managing 2 accounts with the $10 a month Basic plan, 7 accounts with the Professional plan at $15 a month, or up to 30 with the Corporate account for $50 a month. 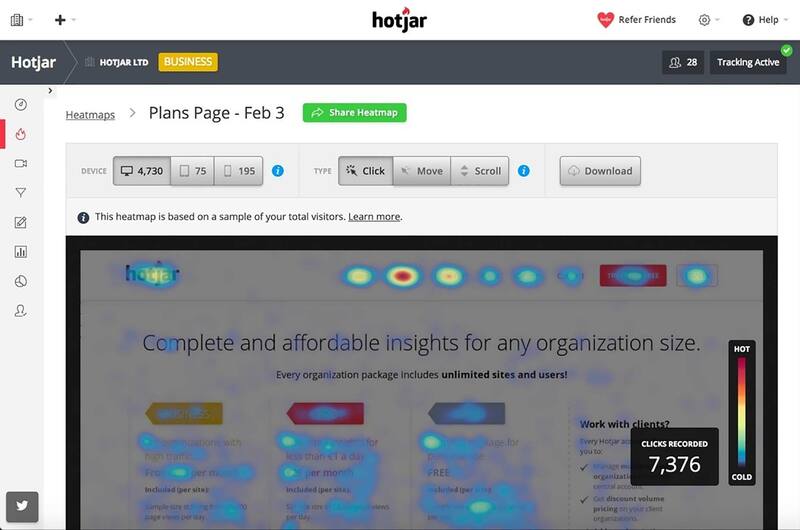 With more than 210,000 companies using this solution, Hotjar is a new and easy way to truly understand your web and mobile site visitors. It is a perfect fit for any kind of company, from startups to Fortune 500. Understand what users want, care about and do on your site by visually representing their clicks, taps and scrolling behavior – which are the strongest indicators of visitor motivation and desire. With the Recordings feature, you will see what your users see – Eliminate guesswork with Recordings of real visitor behavior on your site. By seeing your visitor’s clicks, taps and mouse movements you can identify usability issues on the fly and the issues they encounter. Where are your visitors dropping off? Find the biggest opportunities for improvement and testing by identifying on which page and at which step most visitors are leaving your site. 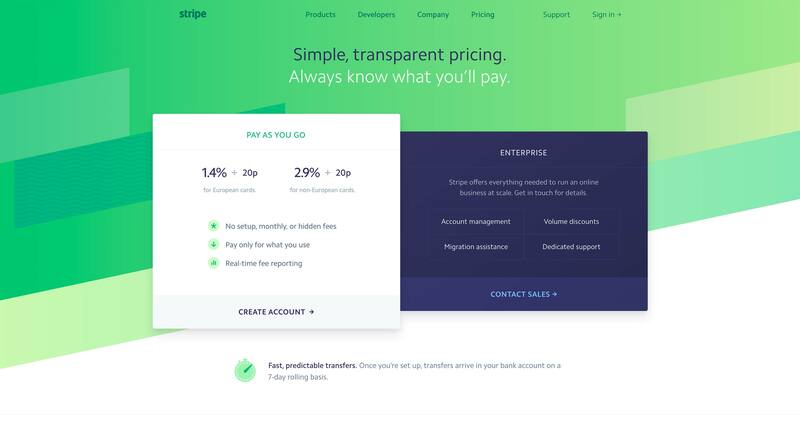 The pricing is flexible meaning that there is a free forever plan for personal use 2,000 page views per day, a 29 euro plan per month for low traffic sites & early stage Startups, but also dedicated price for all kind of businesses and agencies. 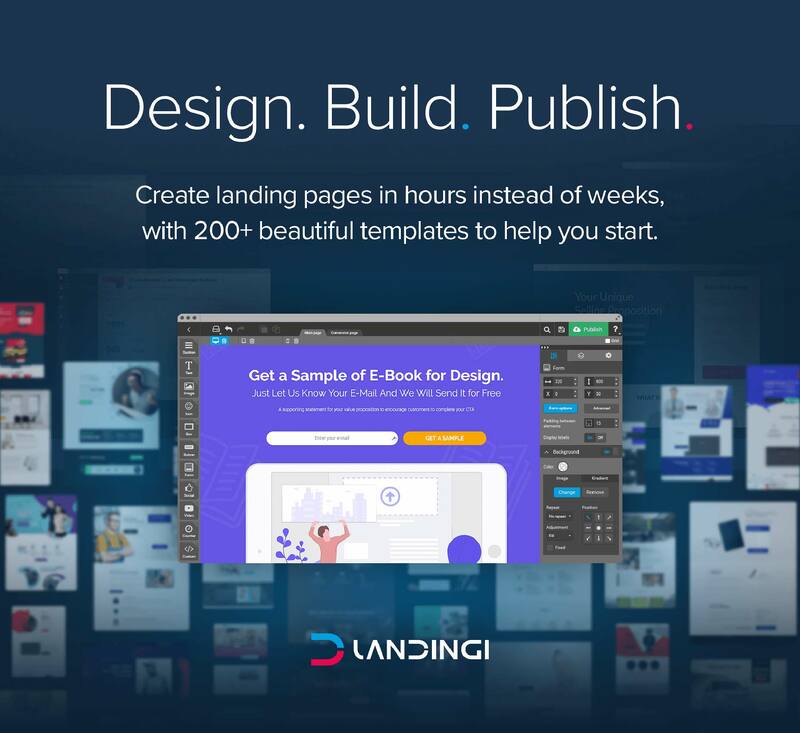 Landingi is a great landing page builder that can be used by anyone, you don’t need to have any coding skills or special knowledge. There are over 4,000 companies using it with great success, including the huge corporations PayPal and SonyMusic. 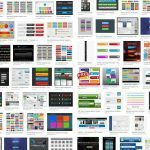 You will find a powerful drag and drop builder, over 200 excellent templates, 5,000 free images to pick from and 800 Google Fonts. You want to have a YouTube or Video background, is possible with Landingi. Landingi landing pages look great on any device and can be integrated with MailChimp, HubSpot, SalesForce and many others. Start the 14-day free trial, you don’t need a credit card and registration takes less than 1 minute. Orion Icon Library is a great place where designers and developers can find gorgeous icons that are a perfect fit for any project. You get access for free to 6,014 custom crafted vector icons with a powerful and advanced Web App that you can use to modify and download icons in SVG or PNG format, find and save icons in different collections, change icon colors and much more. 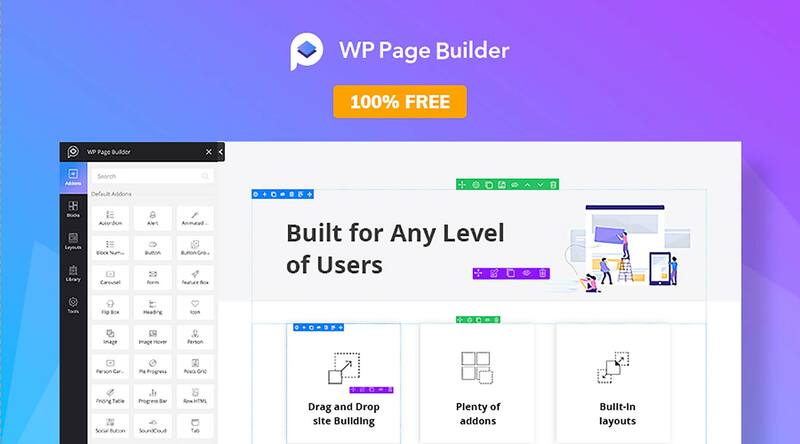 WP Page Builder is a feature-rich drag and drop WordPress page builder plugin to create websites easily. 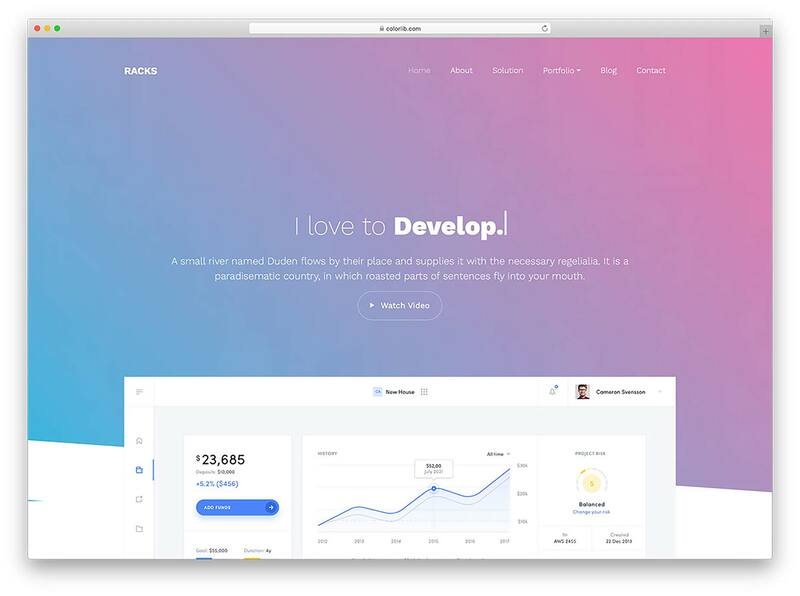 Whether you’re an experienced developer or just a beginner, you can build stunning websites independently with this tool. Create beautiful web pages effortlessly using the intuitive live page composer without coding in minutes. No design experience needed. 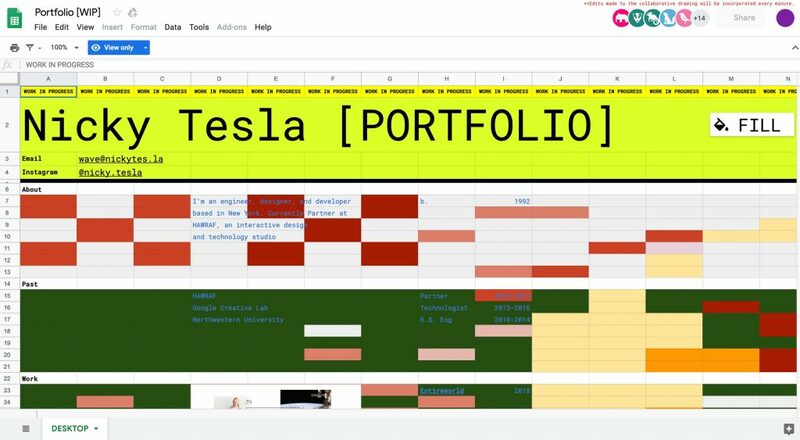 Format is a creative, clean and modern, free website template that you can use for your next portfolio project. If you need a template as a designer, freelancer, agency, web studio, Format is perfect for you! It features pop up video, smooth overlay for portfolio, and animation upon scrolling. Check it now! Download and Share! 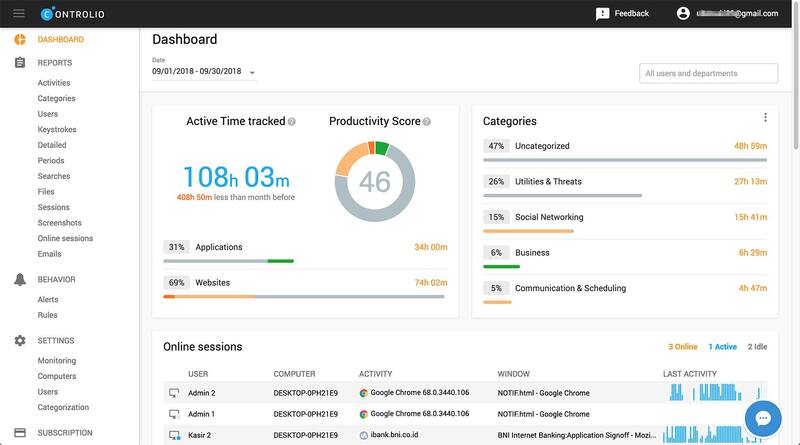 AppBeat is an excellent and complete uptime, service health, and performance monitoring solution. 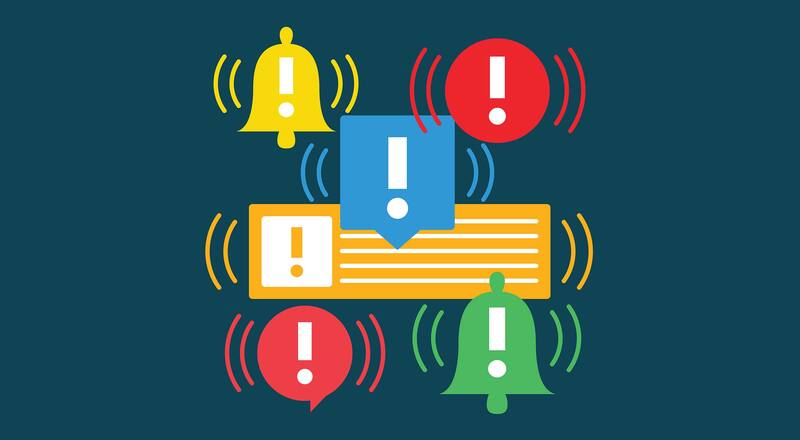 The highly available monitoring system periodically checks your online services and sends you an immediate notification when a problem is detected. Catch issues before they become incidents! BrowseEmAll is a powerful cross-browser testing solution which is packed with useful features. There is the manual browser testing which enables your developers and testers to locate and fix browser specific problems right on their machine and the automated browser testing where you start the test automation with the Record & Play technology or run your existing test suite using the configuration less Selenium integration. MultiBrowser is a responsive, mobile and automated cross-browser testing solution that works great and can be easily used by anybody, without having any special experience or special knowledge. This solution is using real browsers where the testing is real, forget emulators, shimmied user agents and VMs. Start a free trial and see it working. 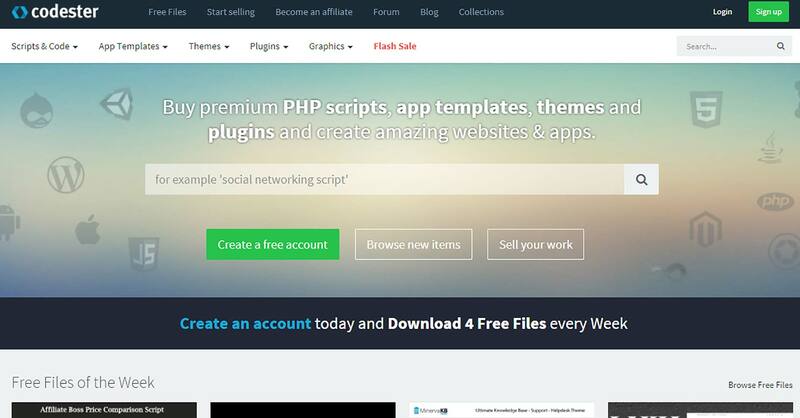 Codester is a huge marketplace where designers and developers can buy and sell premium PHP scripts, app templates, themes, plugins, website templates and much more. There are thousands of premium products to choose from, browse the website and pick what you need. 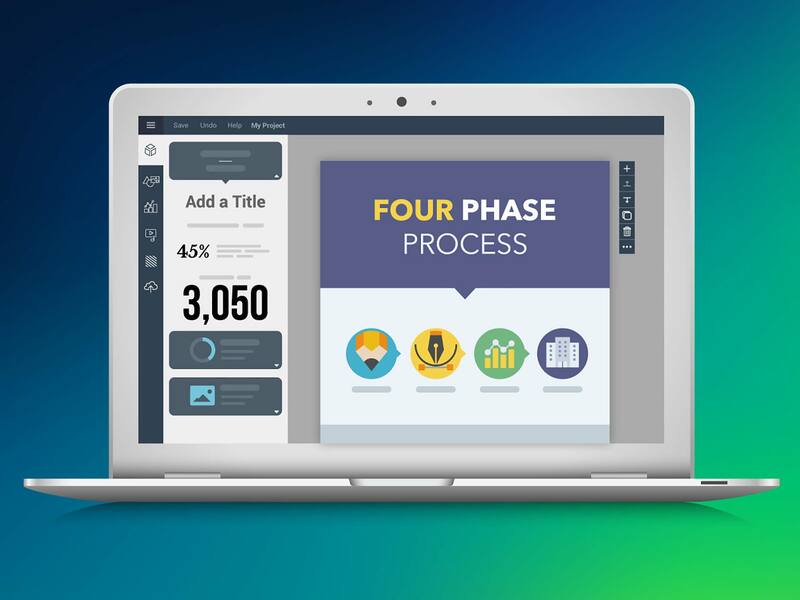 Visme is more than just another content creation tool – it’s a first of its kind, “no tech or design skills required” solution that lets you effortlessly build everything from Infographics to eBooks and more. 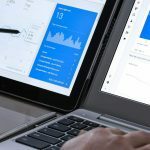 It’s a graph maker, a visual communication tool and a powerful design application all rolled into one — finally, everything you need to strike a chord with your audience is here. With 48HoursLogo, anyone can have a great and affordable design very fast. A professional logo design starts at $128 and you will have multiple designers competing for your logo and dozens of logo concepts. 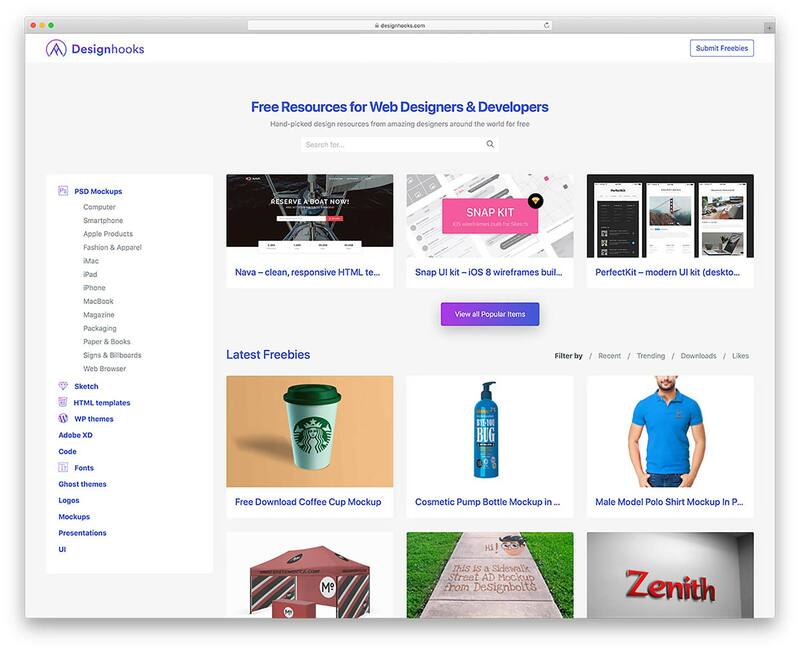 Designhooks is one of the best free resources websites for web designers and developers where they can easily find hand-picked products made by amazing designers around the world. There are PSD Mockups, Sketches, HTML templates, WordPress templates and much more. 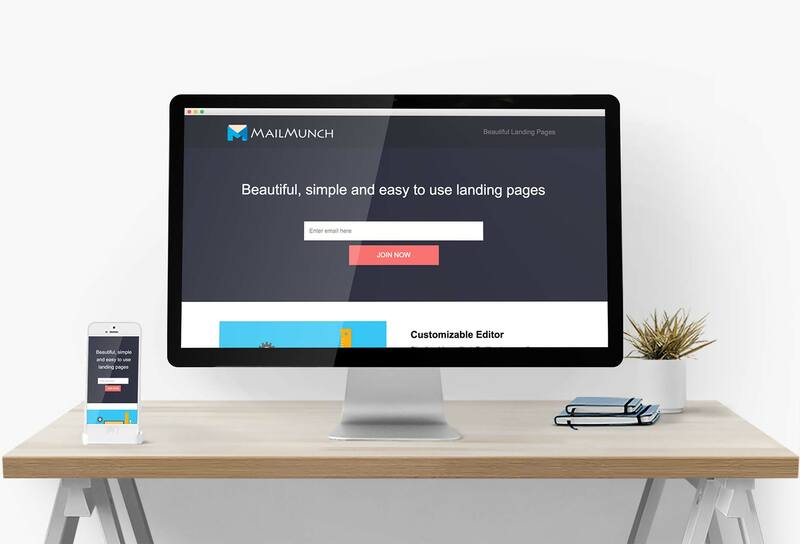 With MailMunch everybody can quickly create beautiful landing pages to capture leads. Grow your email list by sharing the page on social networks and ad campaigns. 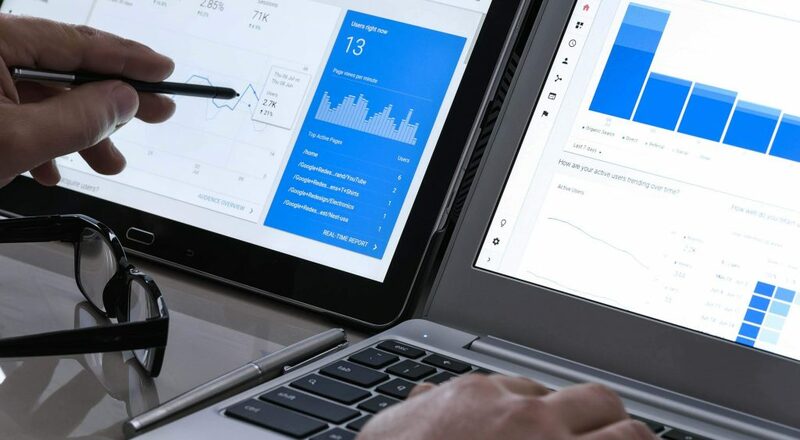 It is the fastest growing lead capture and email marketing platform which will help you convert visitors into subscribers and customers with a zero-code form building. Using the powerful MailMunch, anyone can create a professional squeeze page, a landing page created with the main purpose of converting visitors into email subscribers. If you want to build your email list, you need to be using squeeze pages as they are the most effective way to do so. 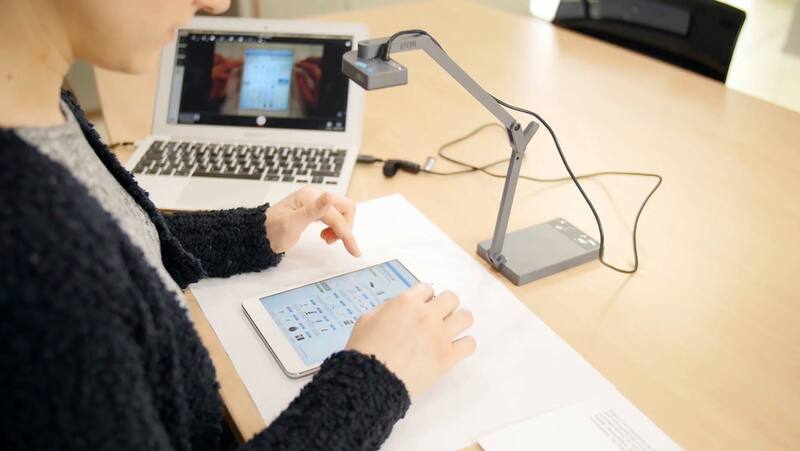 Userfeel is the usability testing tool that gives you videos of real users speaking their thoughts as they use your website or app. Userfeel.com is Designed and developed by Usability Researchers for Usability Researchers but also for newcomers to UX Research and anyone who wants to optimize his website or app. 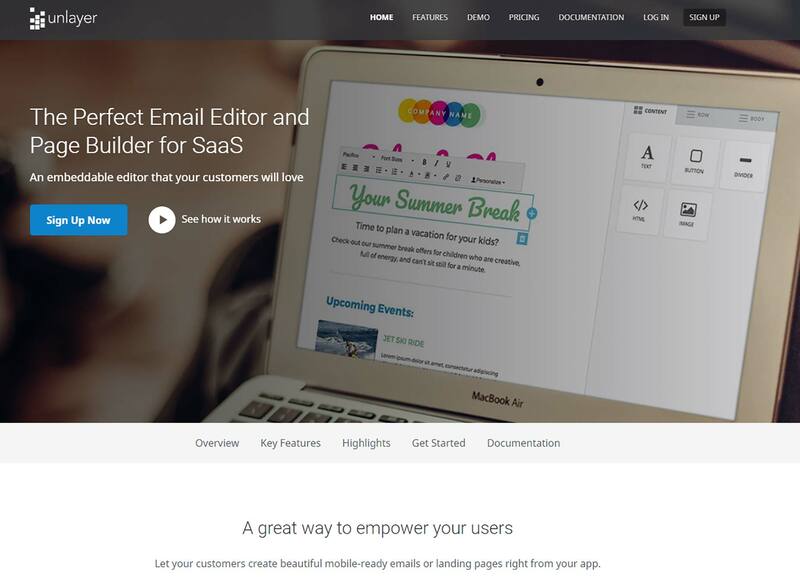 Unlayer is the perfect email editor and page builder for SaaS and CRMs. It seamlessly embeds in your web applications and lets your customers create beautiful mobile-ready emails or landing pages right from your app. Unlayer has combined many pre-designed tools which your users will be using to create awesome content from inside your application. HTML code produced by Unlayer editor has been tested on tools like Litmus, and Email on Acid. 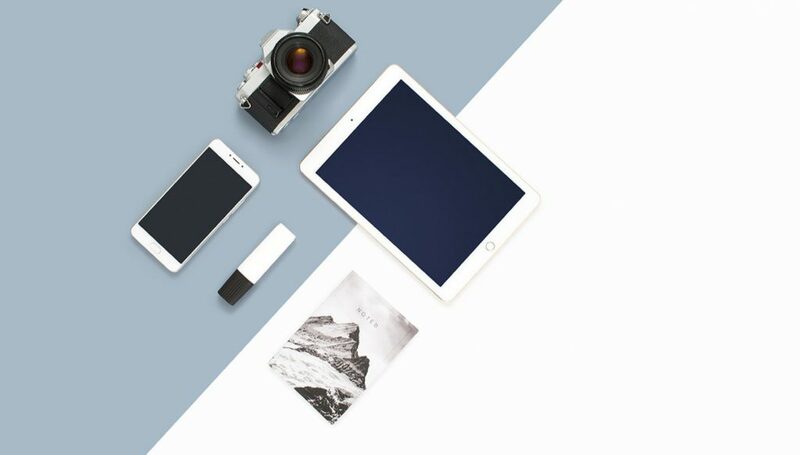 Your content will look great on all devices, and all clients. 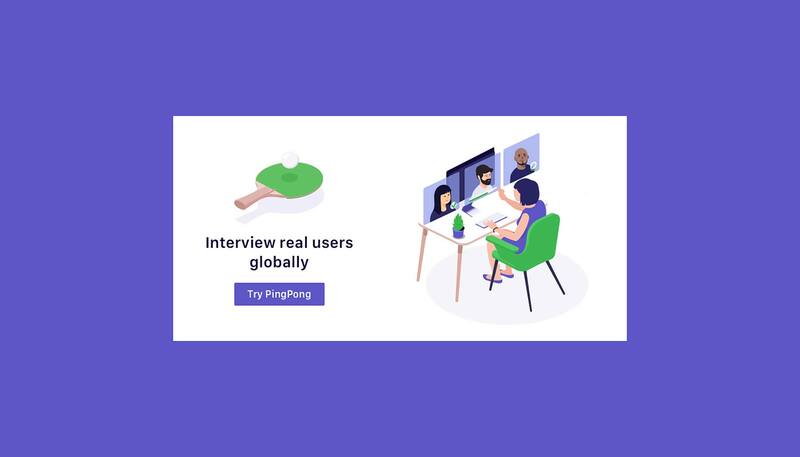 With PingPong you can conduct effortless user research, remotely. With the instant panel, there are tens of thousands of testers recruited from all over the world. Most of them are working professionals. 76% of them are 5⭐ rated after their first interview. Smart-screening: our algorithms automatically select the most appropriate testers for you. Custom screeners: add filters to your research criteria to ensure you’re speaking to the right people. Racks is an impressive and curiosity sparking free software company website template. The web design of the page skin is clean, contemporary and high performing. 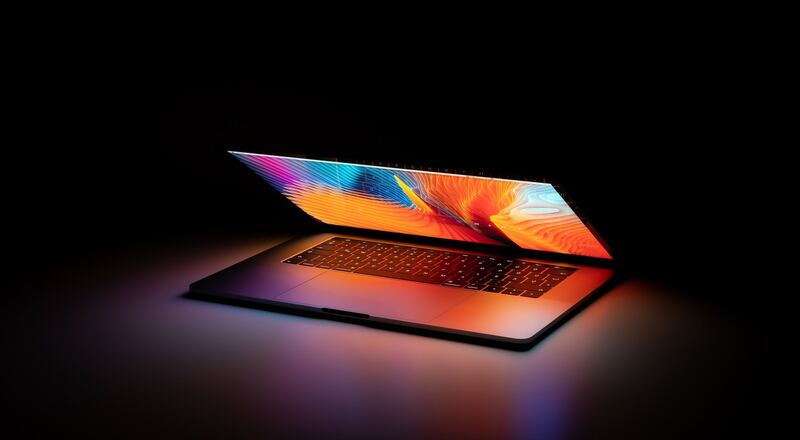 Moreover, Racks follows all the latest tech and web regulations to make sure your final internet space stays intact regardless of the device and browsing platform they use. In other words, whether it is iOS or Android, as well as Safari, Chrome or Firefox, Racks guarantees an always smooth and stable experience. Start a free 7-day trial. 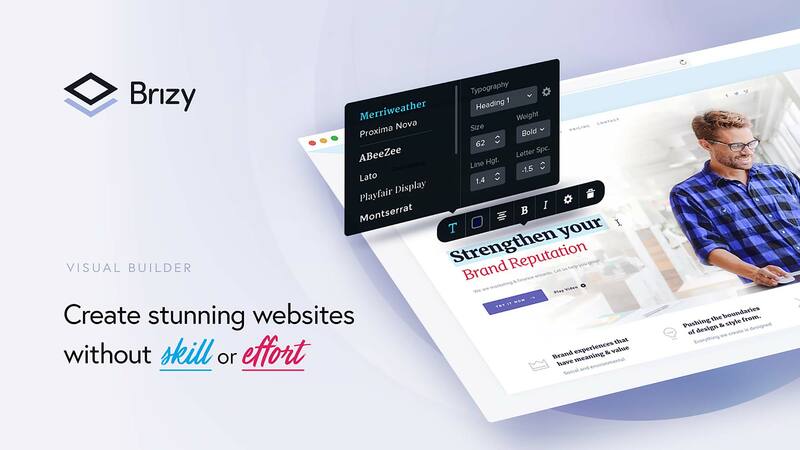 Brizy is the most user-friendly Page Builder in town! No designer or developer skills required because the only tools you’ll need to master are click and drag. 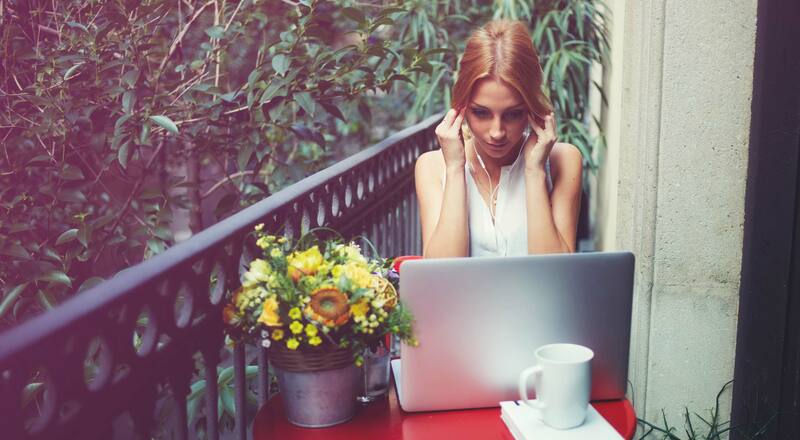 Forging a gorgeous website takes less than 1 hour and the result will be impressive. Try it. 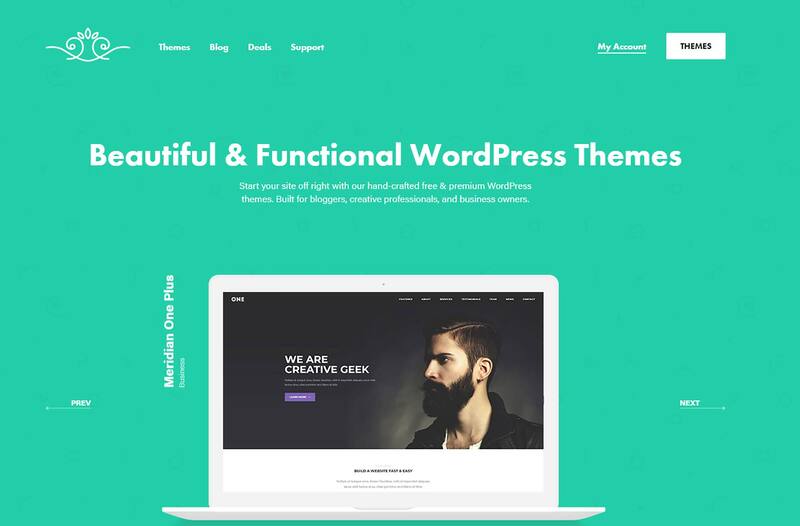 MeridanThemes has lots of gorgeous and professionally made WordPress themes. You will find fully responsive, SEO friendly and fast themes that look great for any kind of projects. 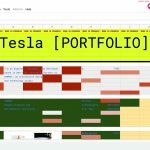 Browse their portfolio and pick what you need. In 60 minutes or less, Freelance Logo Design will help you have 3 logo professional designers compete and send you 6 custom logos for you to choose from. The results are excellent and the solution is budget-friendly. Start the contest from $19. actiTIME is a powerful time tracking and scope management system to spark your business with intelligent data. Track time, monitor project progress, analyze team performance. Get valuable insights on any aspect of your business. 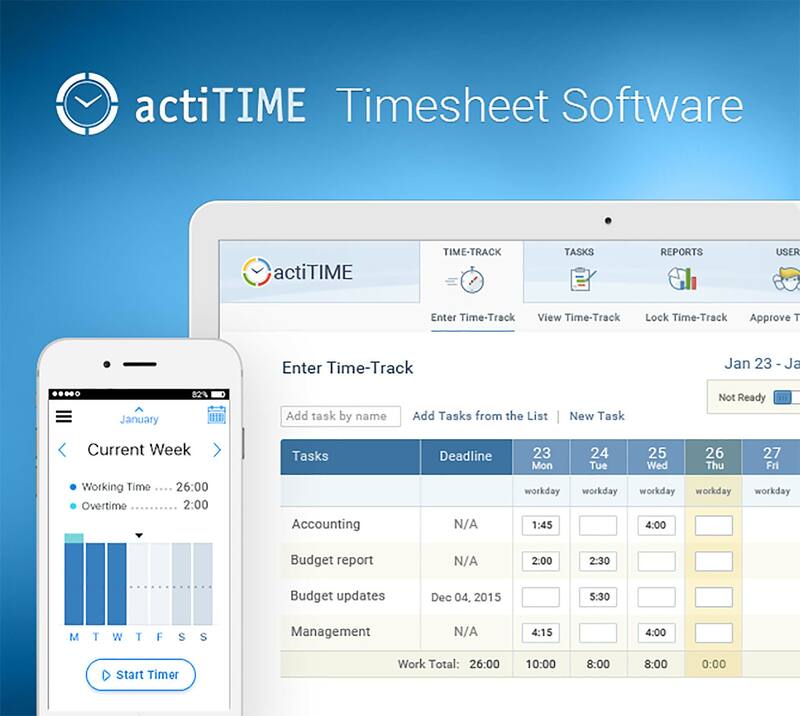 Try all features of actiTIME Online timesheet for free. At MediaLoot, designers and developers will find thousands of fonts, icons, graphics, templates, interfaces, and more. 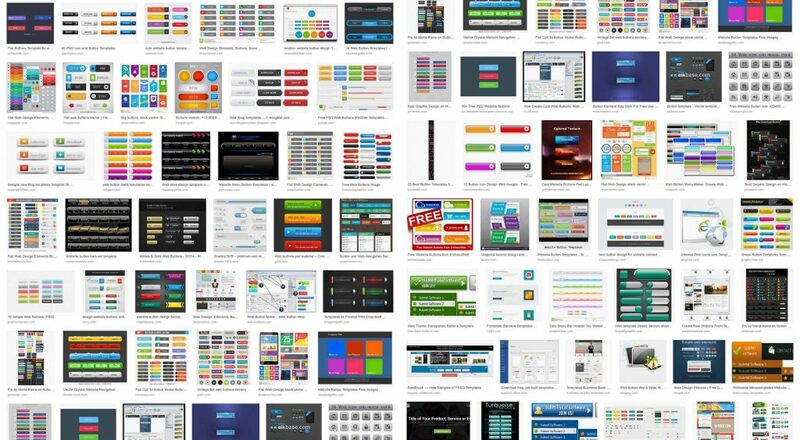 Sign up for an account and start downloading free & premium design resources in minutes. 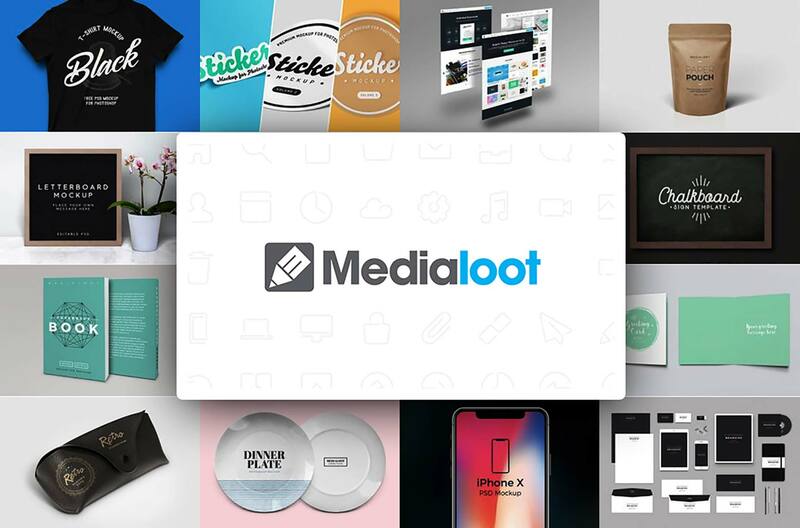 Whatever graphics you’re looking for: premium themes or free designs, Medialoot has you covered. Logoshi is one of our favorite ways to create a professional logo. Logoshi’s simple logo maker spawns sizzling logos in seconds. Pricing starts at only $5. Get the right logo files for social media, websites, business cards, invoices, t-shirts, and signs. Boost your brand with a logo from Logoshi. 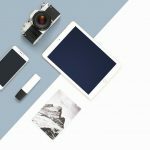 With Pixpa, everybody can create a gorgeous and fully functional online portfolio website with integrated e-commerce, client galleries, and blogging tools. 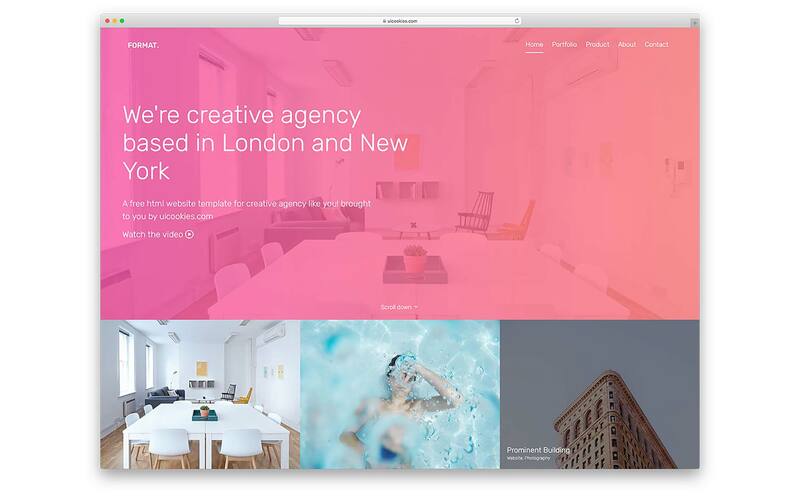 Pixpa’s easy drag-and-drop website builder lets you build your professional website in minutes without any coding knowledge. RankMath is the best All in One WordPress Solution for all your SEO needs. Rank Math gives you a competitive edge with its powerful and easy-to-use features. Whether you are a novice or an SEO veteran, Rank Math can take your SEO game to the next level. It practically configures itself. 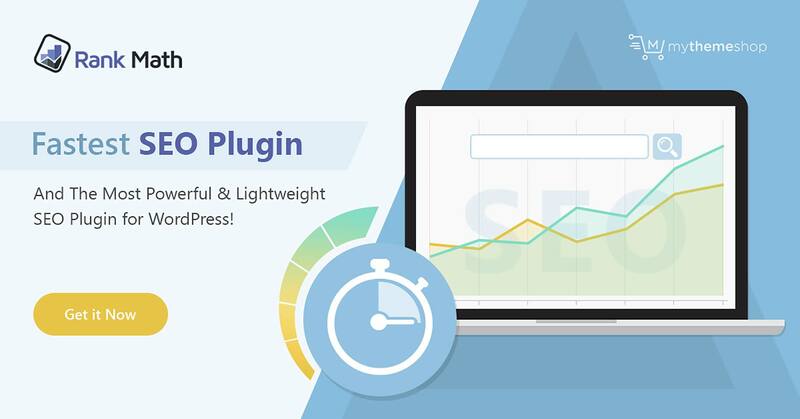 Rank Math features a step-by-step installation and configuration wizard that sets up SEO for WordPress perfectly. Upon installation, Rank Math verifies your site’s settings and recommends the ideal settings for best performance. The step-by-step wizard then sets up your site’s SEO, social profiles, webmaster profiles and other SEO settings. Goodie is a different web development solution on the market. Get your website designed and coded by professionals from only $999. 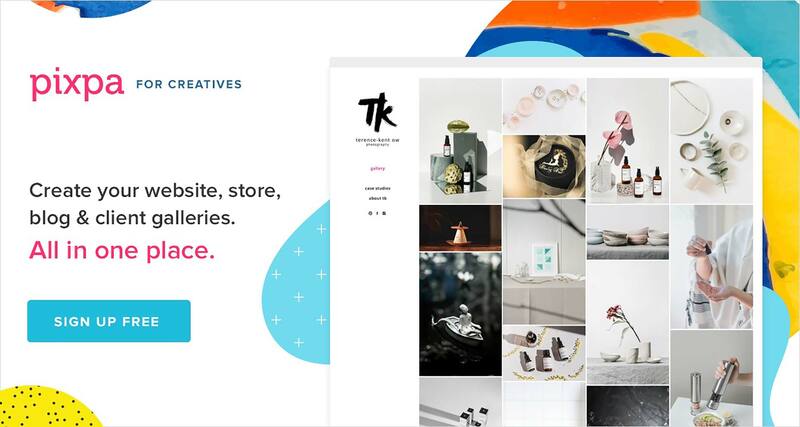 It is a great fit for small and local businesses, designers looking to have a reliable web development partner, simple WordPress websites and more. Get in touch with Goodie and discuss your new project. 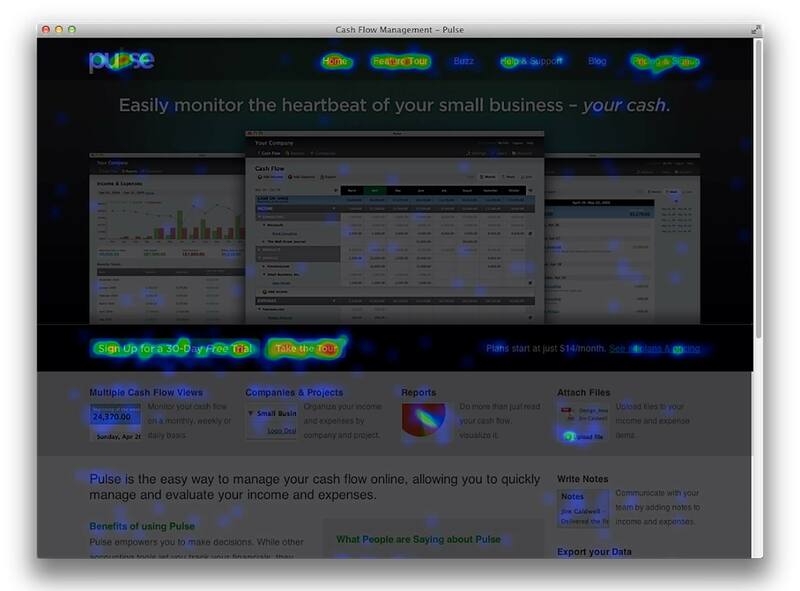 Record and playback everything visitors do on your site with session recording, visualize mouse movements with eye-tracking heatmaps. Test different versions of your site designs with A/B Testing. Inspectlet is a whole suite of powerful user experience analytics tools that helps you understand what visitors are doing on your site. 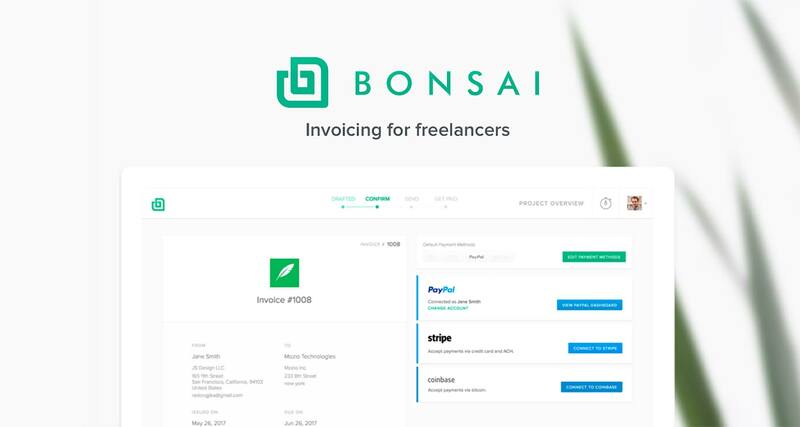 100,000 freelancers get paid faster with Bonsai invoicing. This solution is packed with lots powerful features and useful functionalities, making it very flexible and easy to use. Create and fully customize invoices in seconds or generate them automatically from any proposal, contract or time sheet.